I'd love to see this one in action. I would also love to be able to afford it, even if the hour hand is too short. Same movement as Tag MikrotourbillonS model from some years ago. Nothing new here. I'll join you in the latter category. 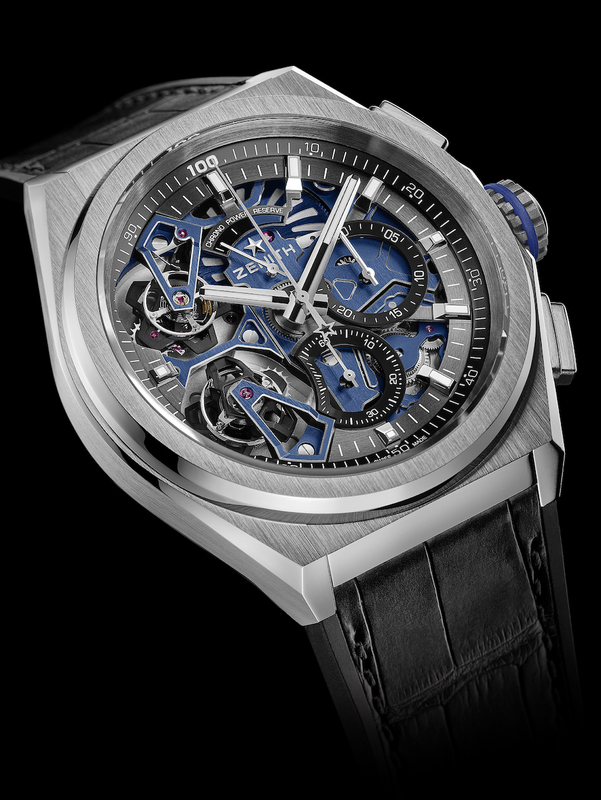 I like the shape of the case and the movement is impressive, but I just don't like skeletonized watches. TAG's one wasn't an El Primero, was it? 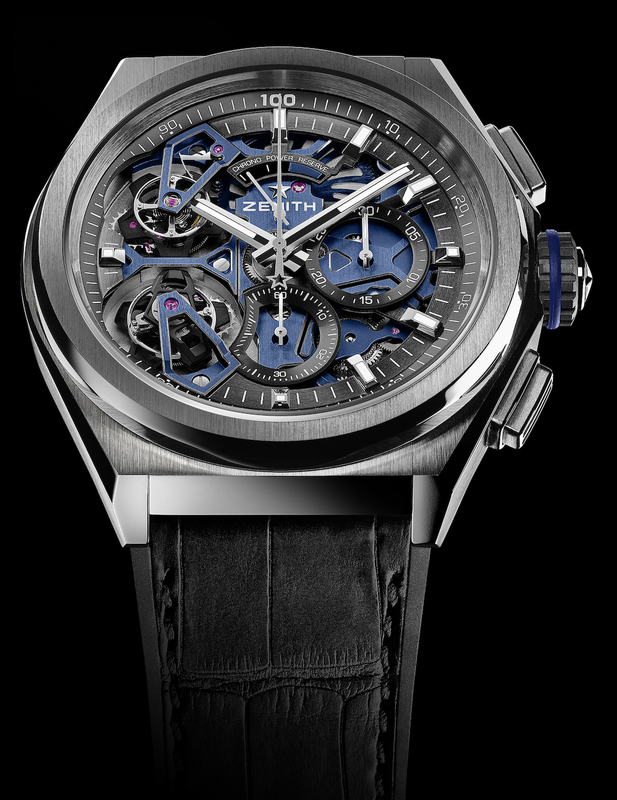 Thus, its "regular" tourbillon was 4Hz, not 5. Base cal. will be different and the balance wheels on switch. But look them up side by side. You will see.